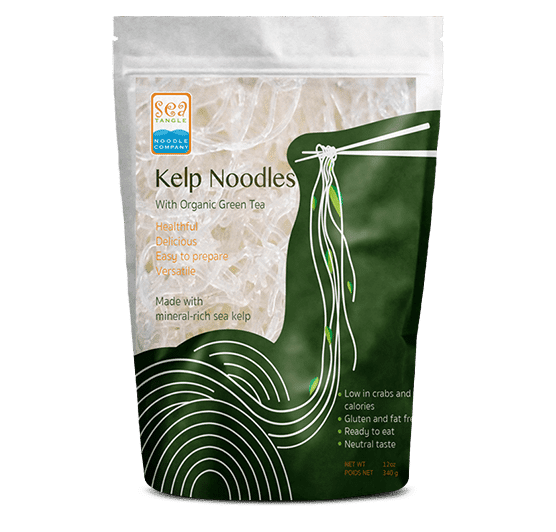 We have added organic green tea to our Kelp Noodles, a sea vegetable in the form of an easy-to-eat noodle. 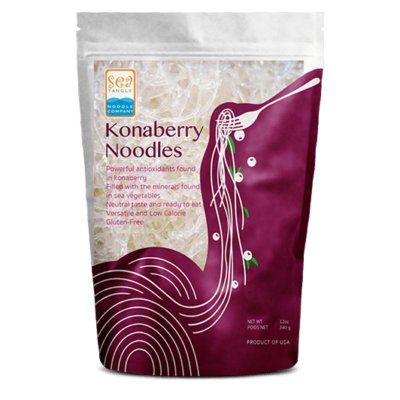 Not only do you get a great noodle that’s raw, gluten-free, rice-free, and full of trace minerals, you also get the added benefits of the powerful anti-oxidants found in green tea. 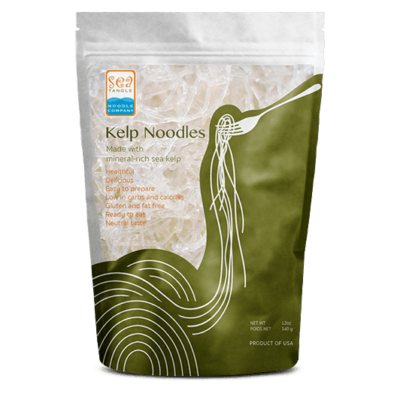 Our Kelp Noodles are so easy to prepare and great-tasting, you’ll be amazed with just how many ways you can prepare them. No cooking is required. 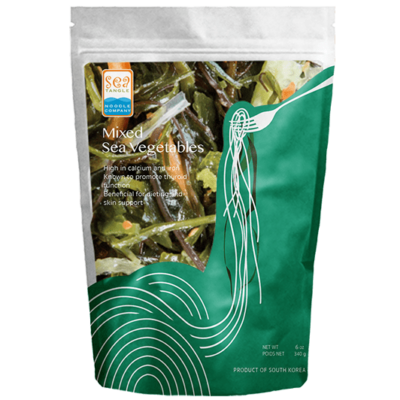 Just rinse and add to any dish and they’re ready to enjoy!